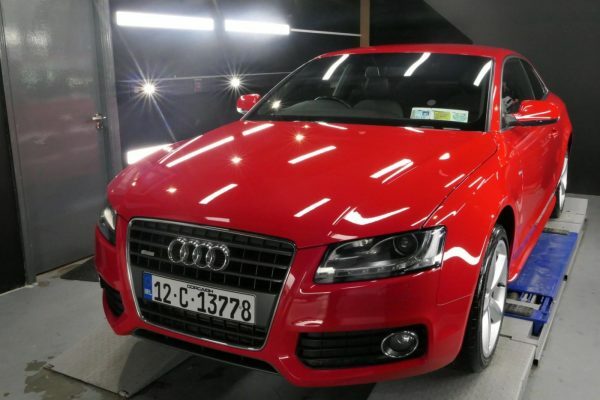 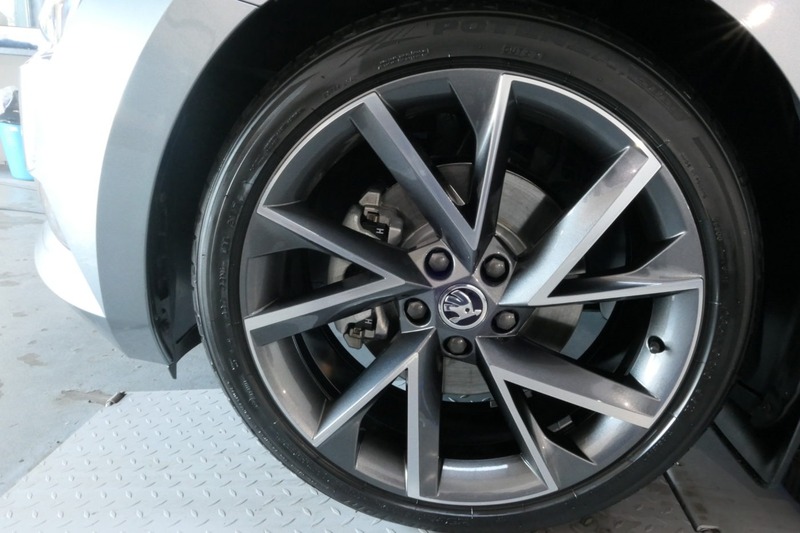 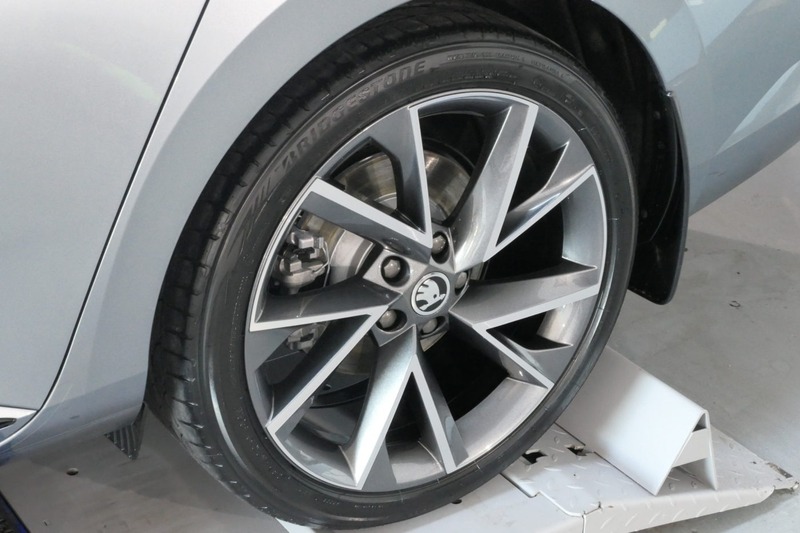 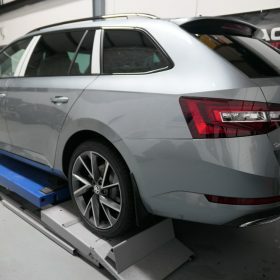 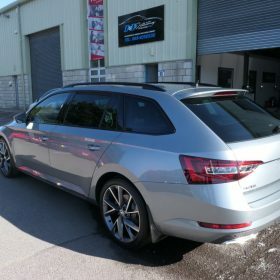 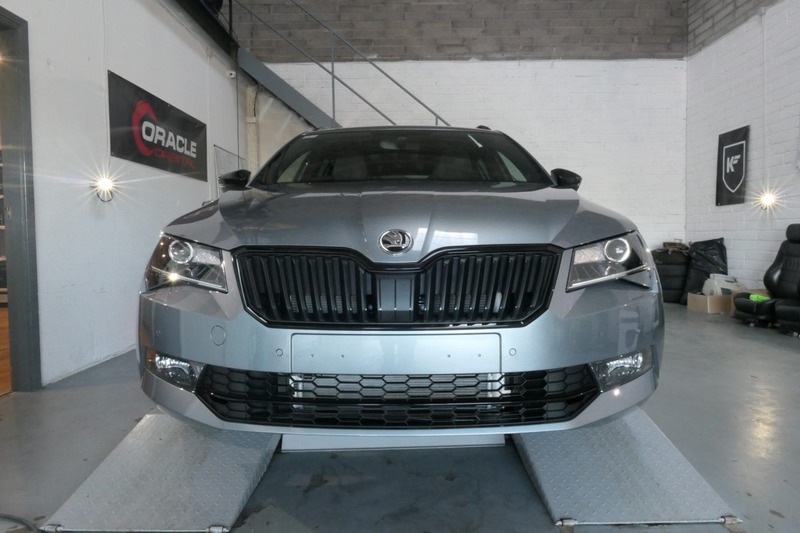 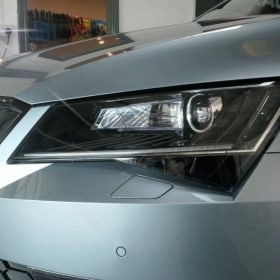 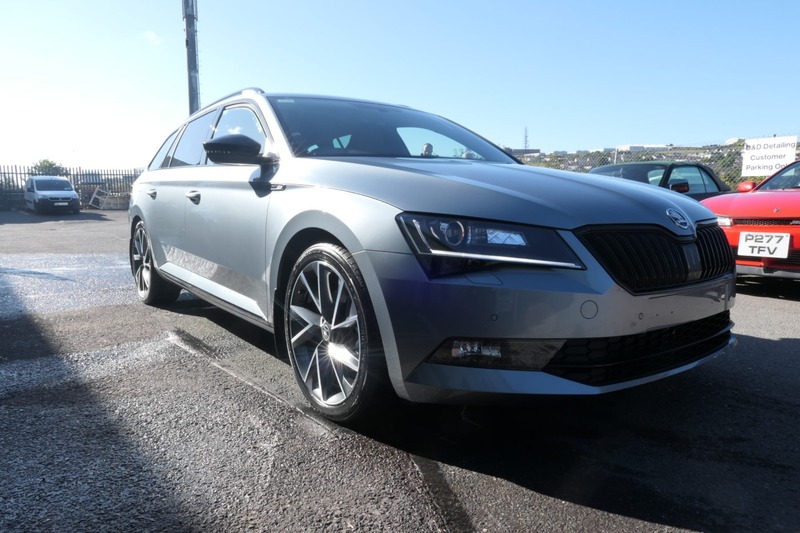 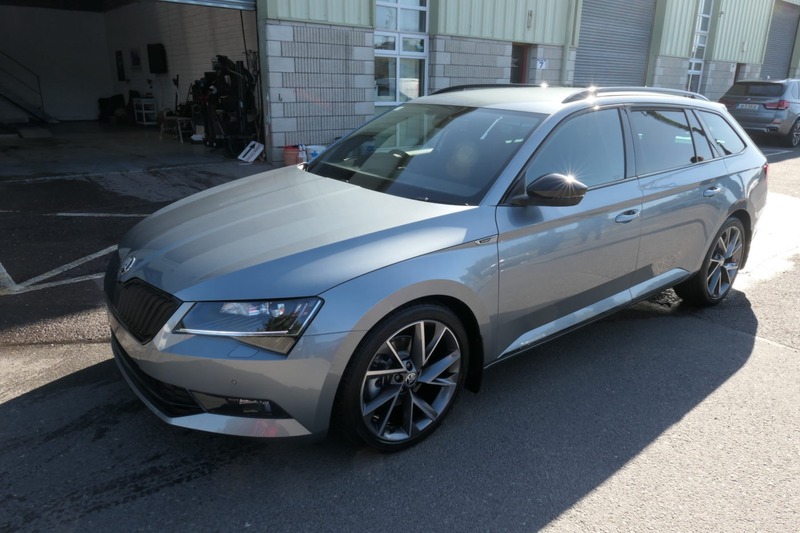 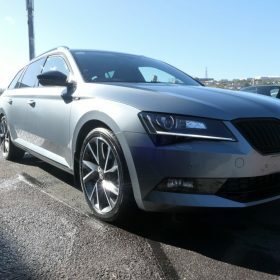 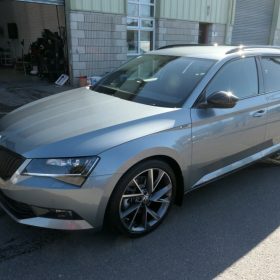 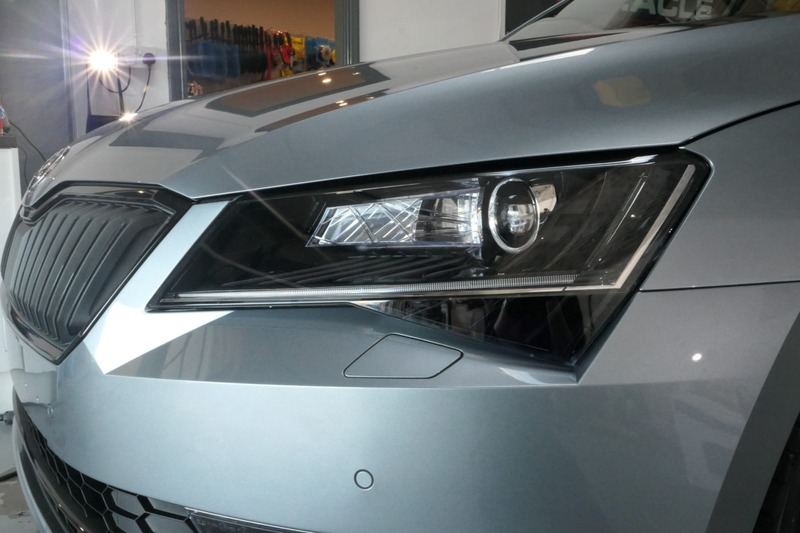 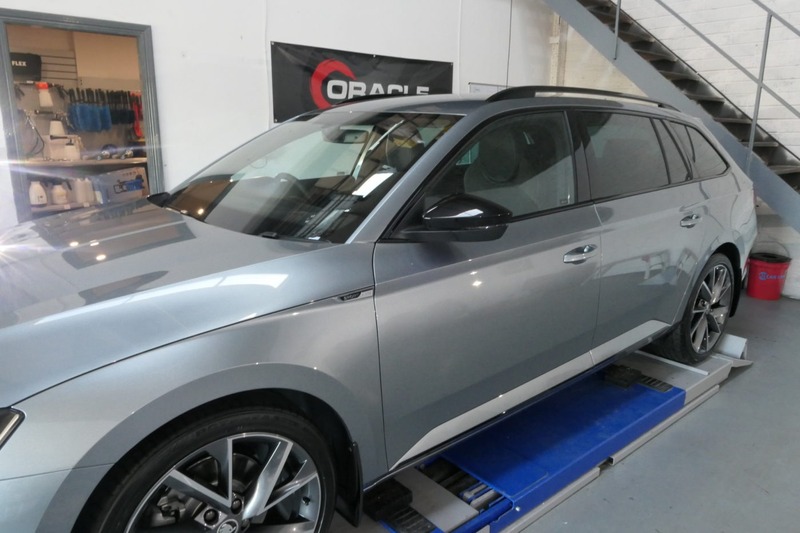 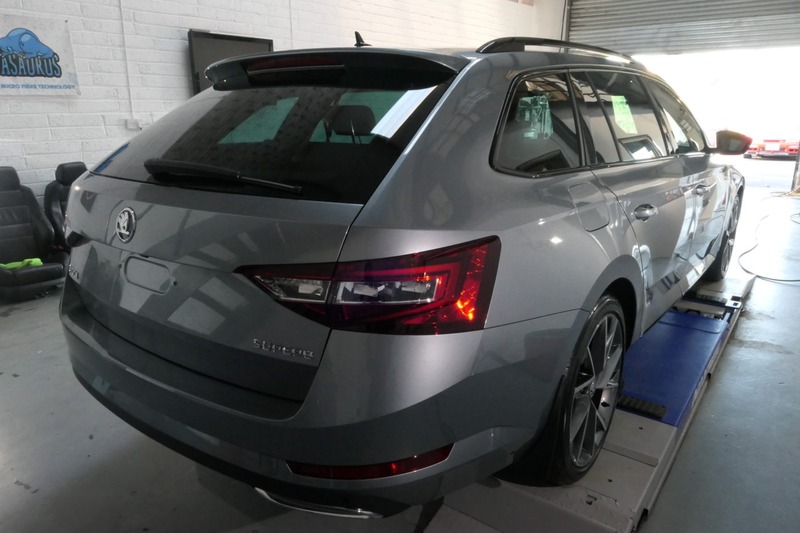 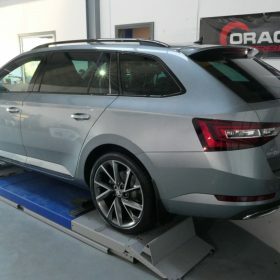 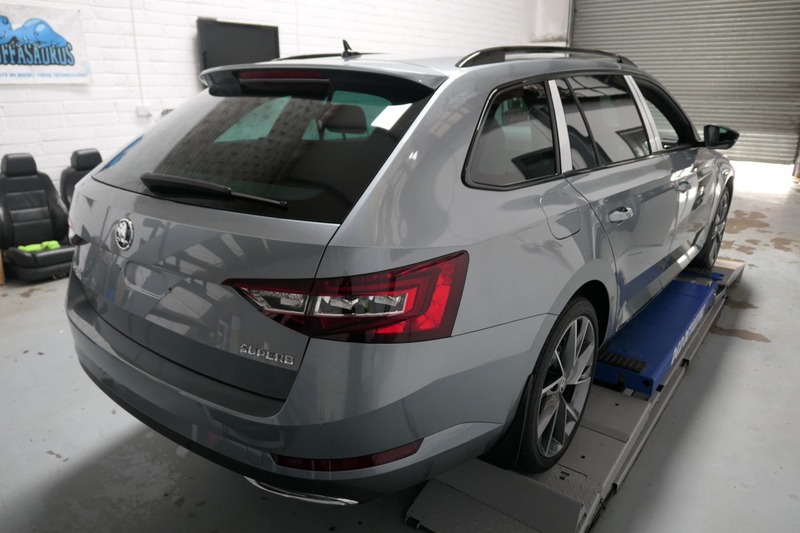 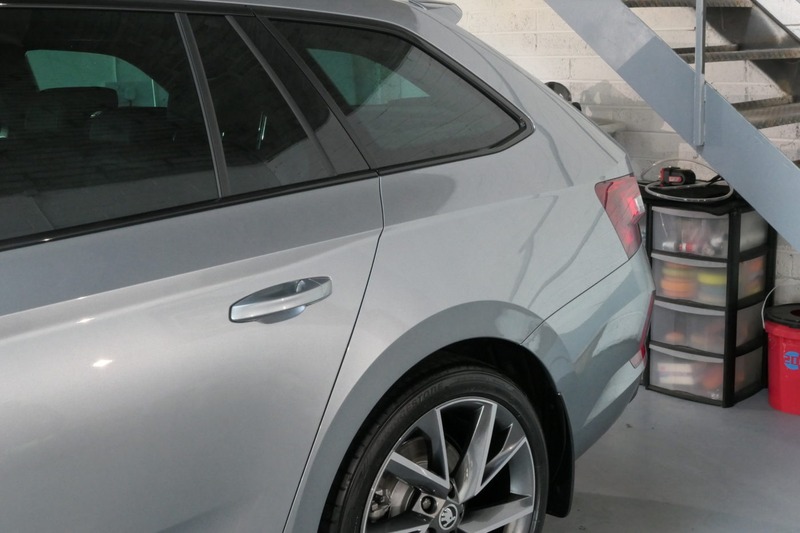 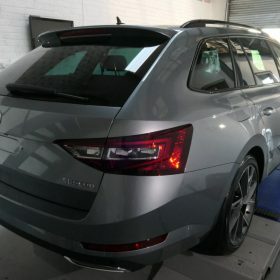 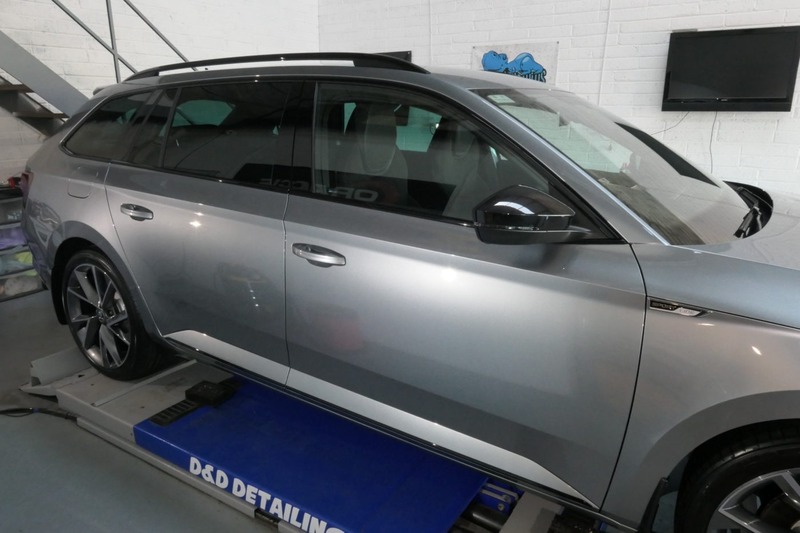 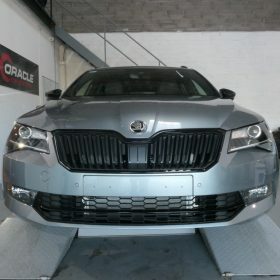 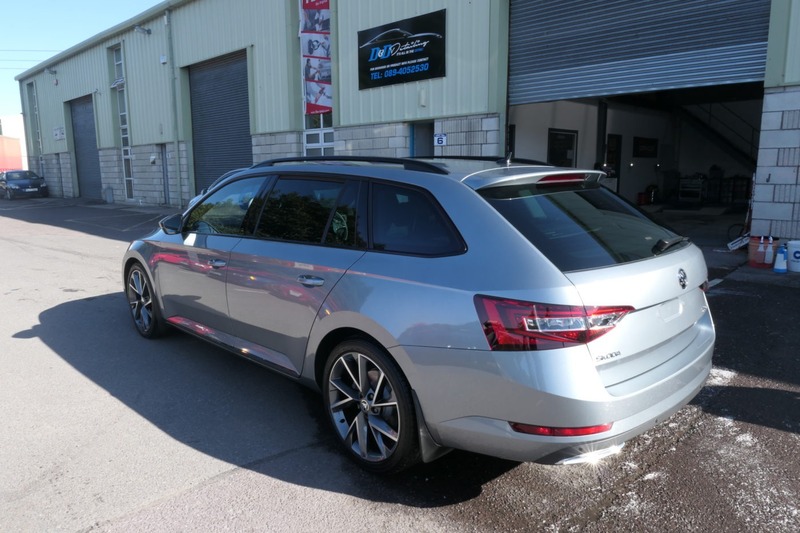 This brand new Skoda Superb Sportline received our Gtechniq New Car Protection Detail. 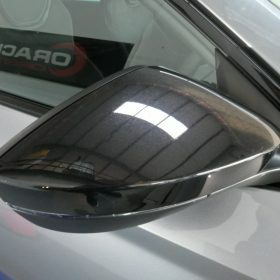 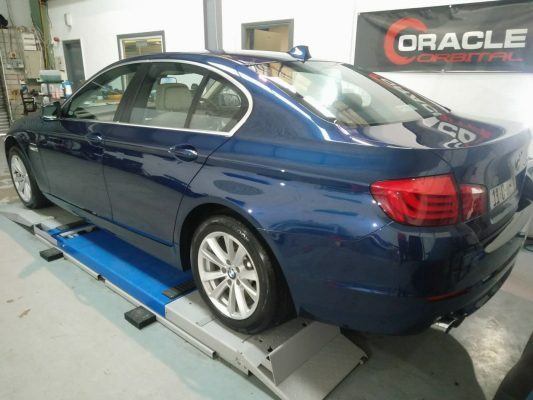 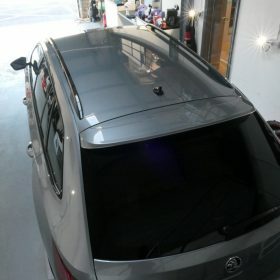 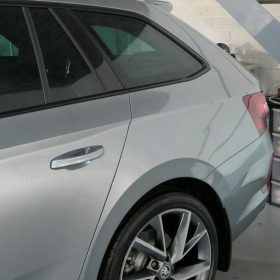 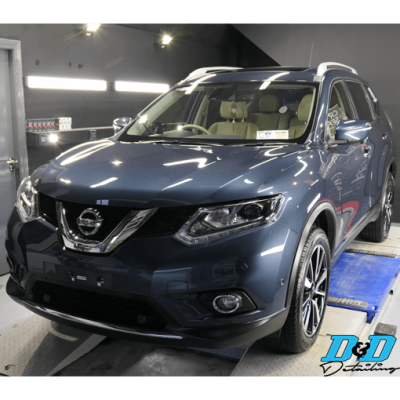 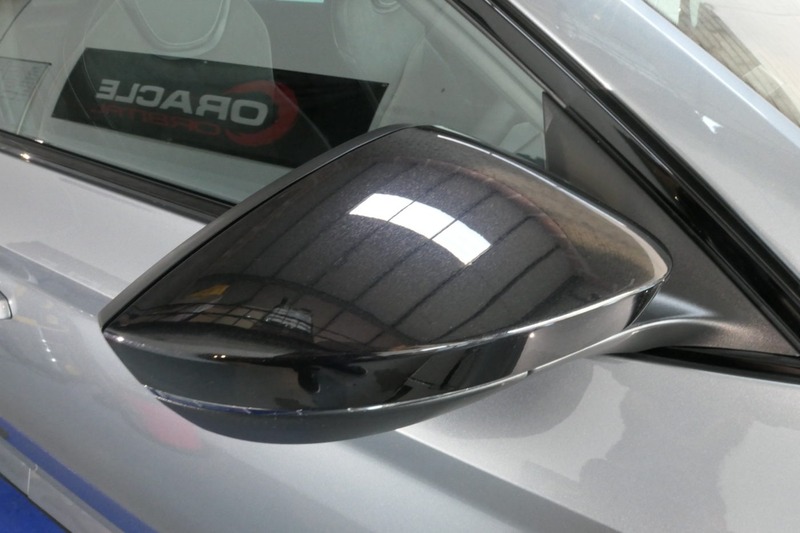 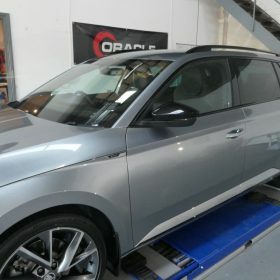 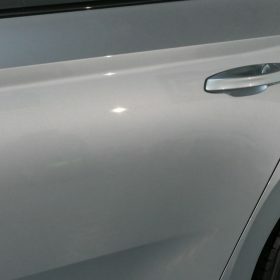 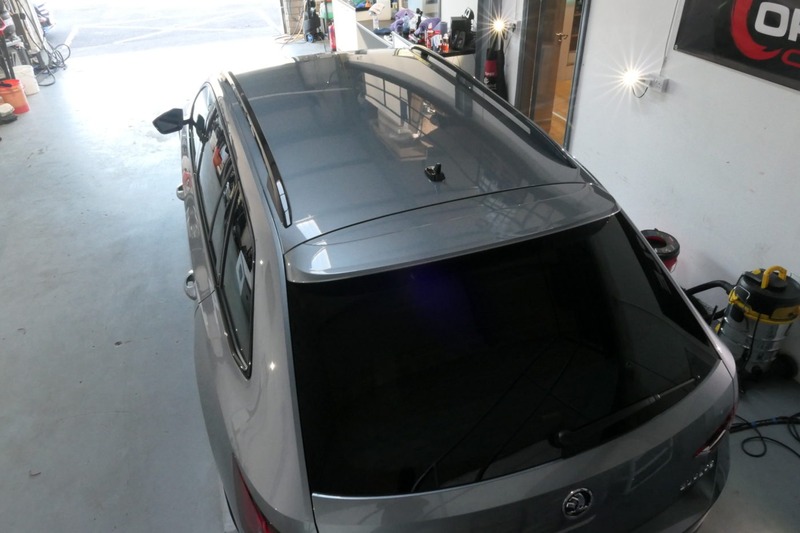 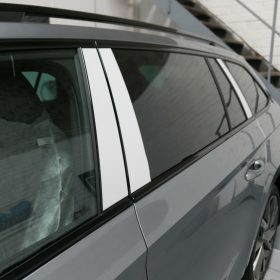 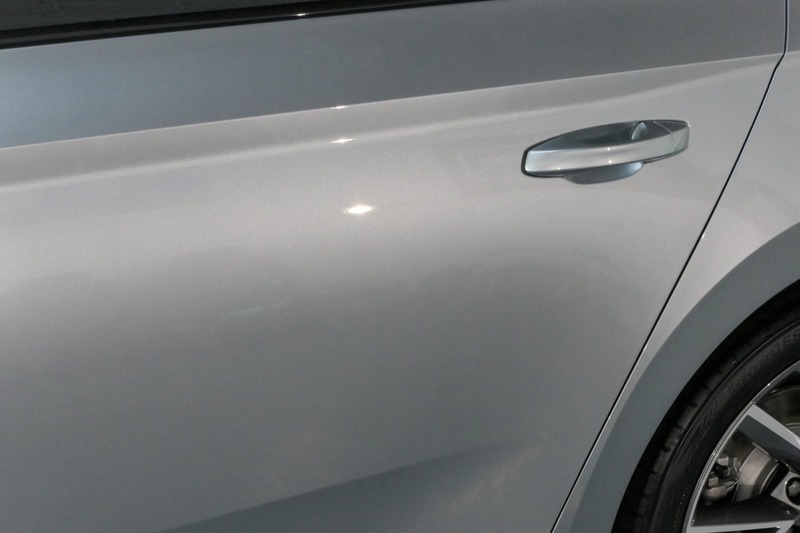 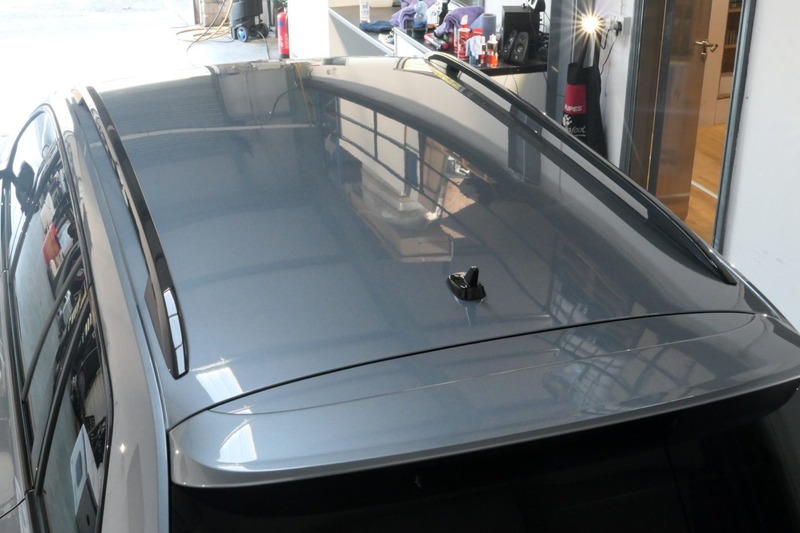 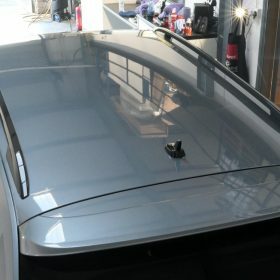 Prior to coating the car, the door pillars were polished to remove light swirling from the applied stickers and some lighter swirls in the tail lights and bonnet. 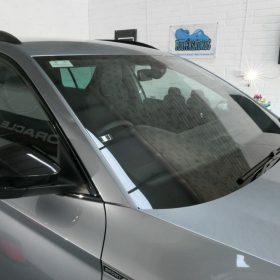 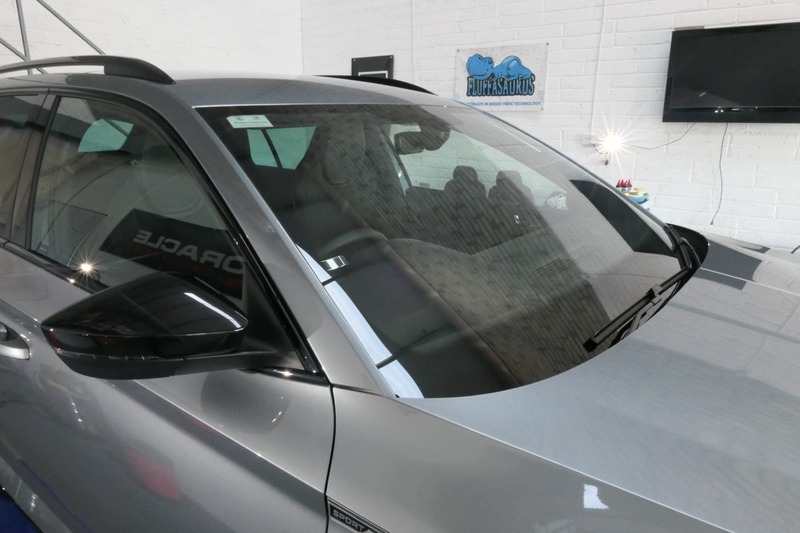 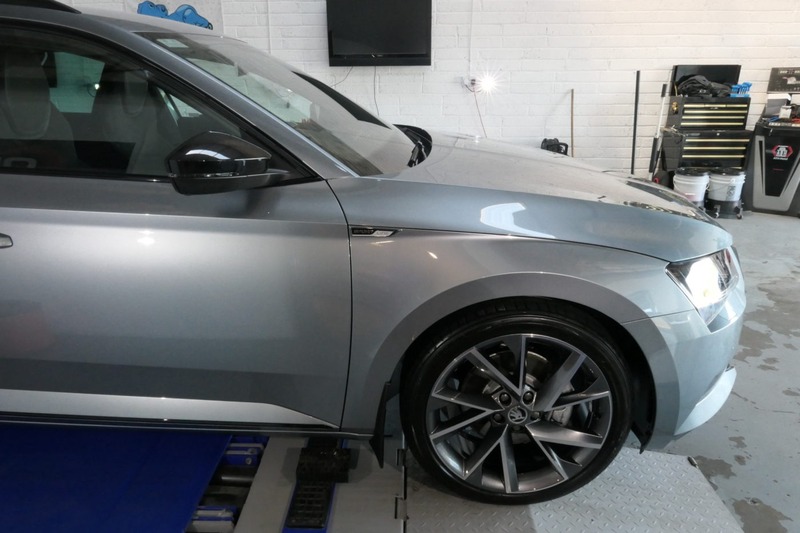 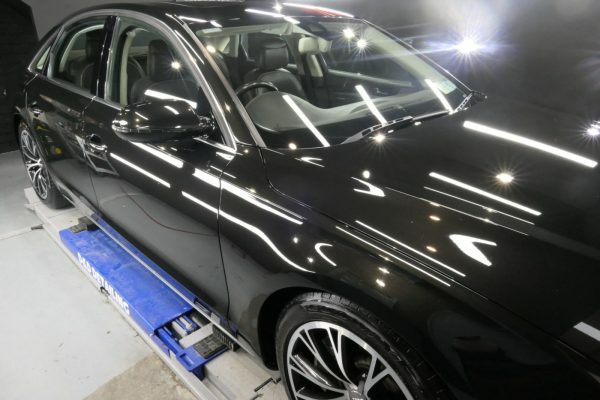 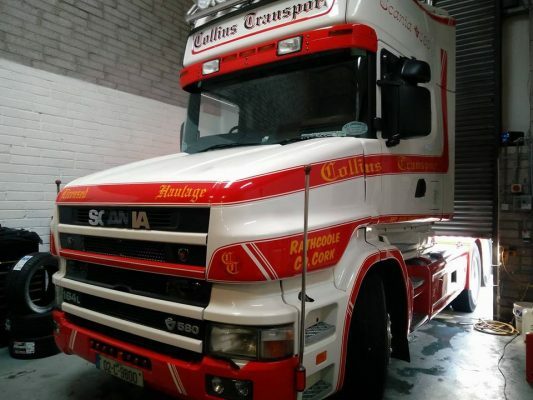 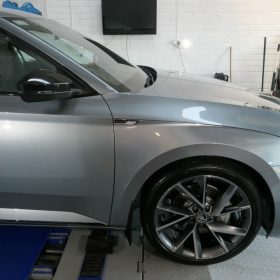 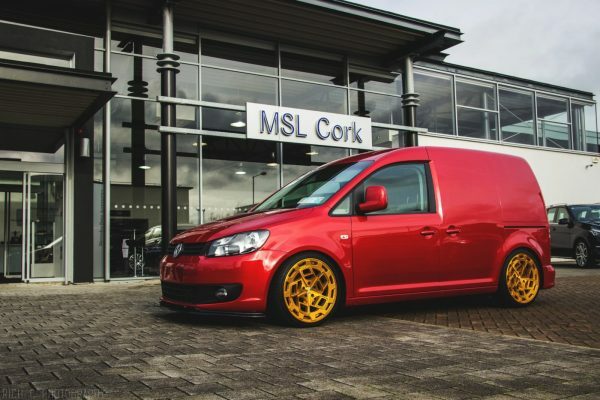 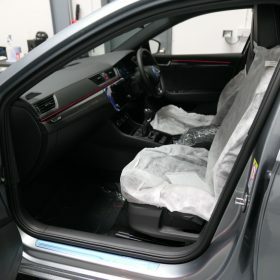 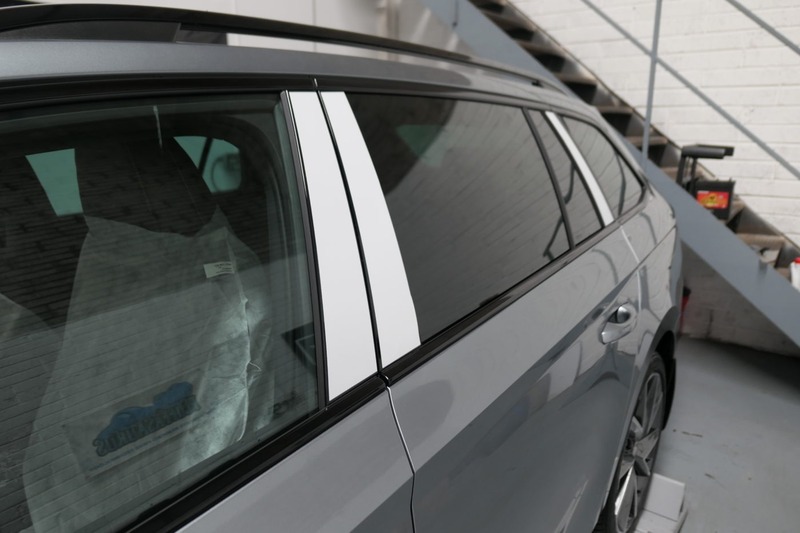 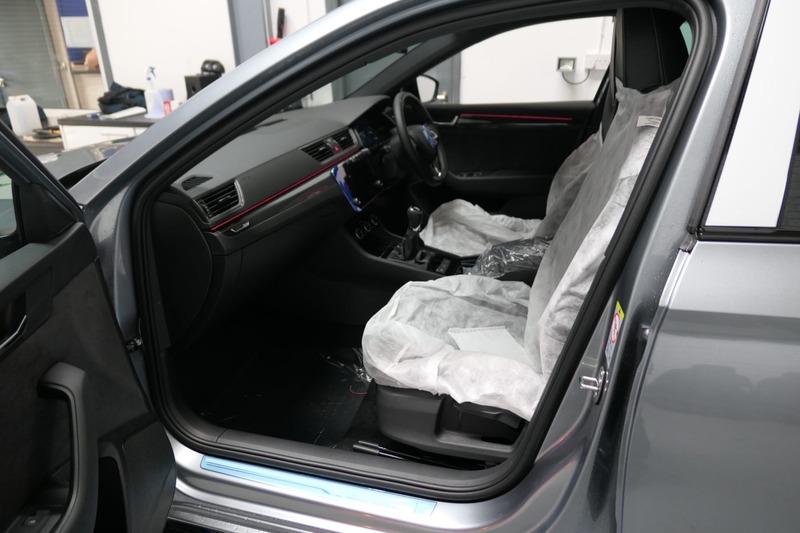 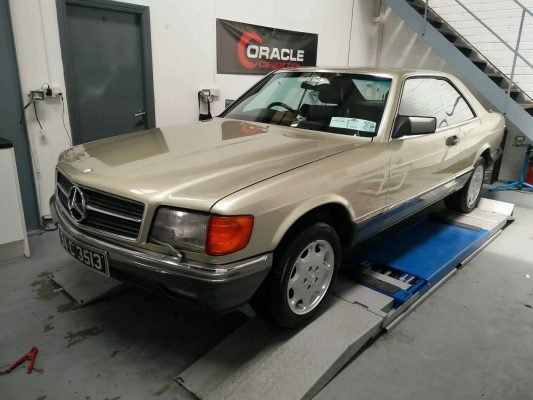 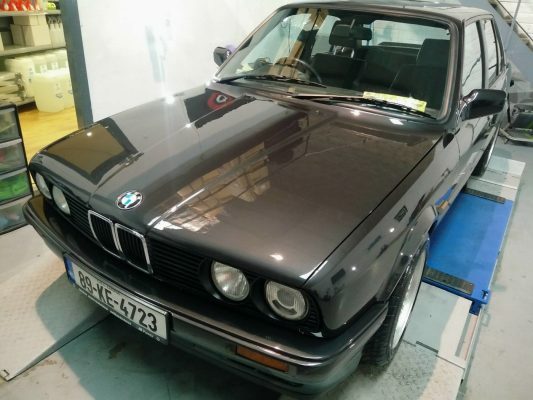 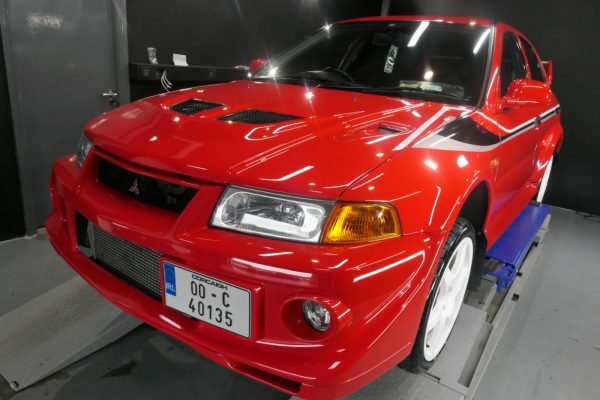 Once the polishing was complete, the bodywork was coated with Crystal Serum Light topped with EXOv3, the glass received G1 SmartGlass and the interior Upholstery and mats were coated with I1 Smart Fabric. 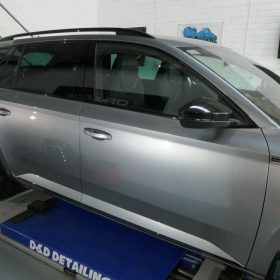 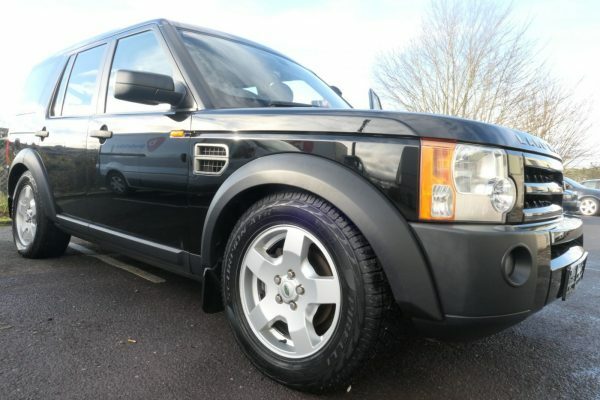 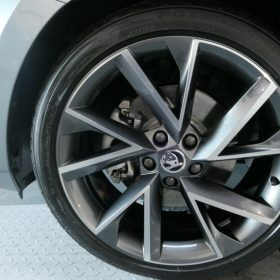 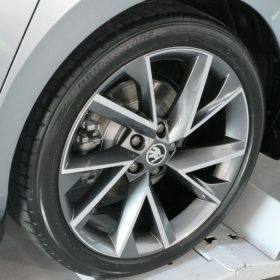 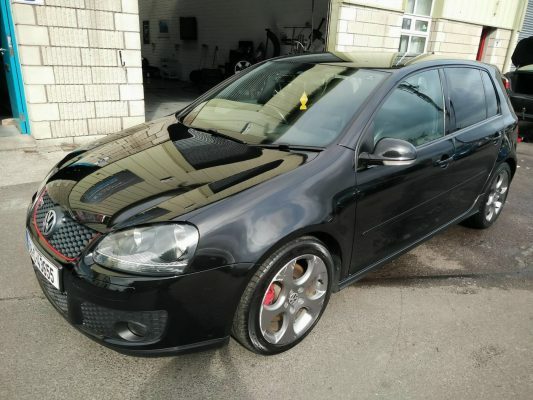 Fantastic start to life for this brand new car.